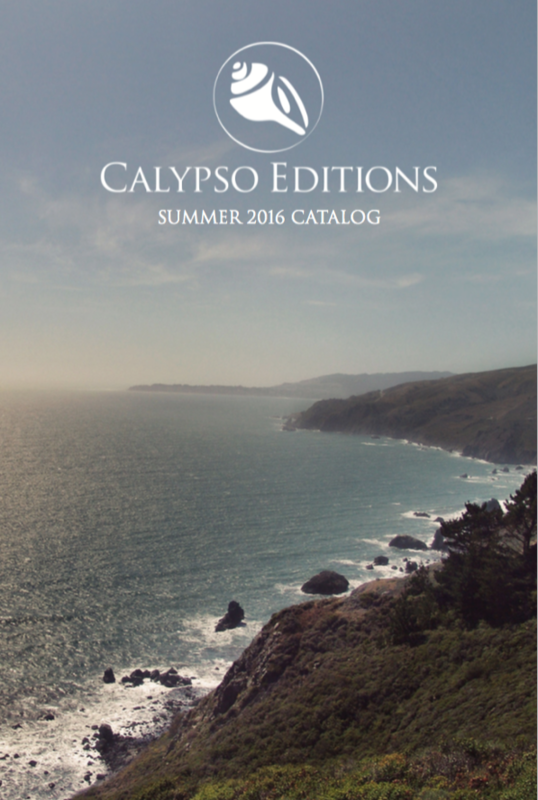 Our Summer 2016 Catalog and Sampler is here! Get an in depth look at all titles published by Calypso Editions, including samples of each book. Just download the free pdf file to your computer, e-reader, or mobile device. Since 2010, Calypso Editions has produced fine books of fiction and poetry, from Anna Swir to Leo Tolstoy. Our books have garnered praise from The Times Literary Supplement, The New Yorker Online, Rain Taxi, and many other notable publications. 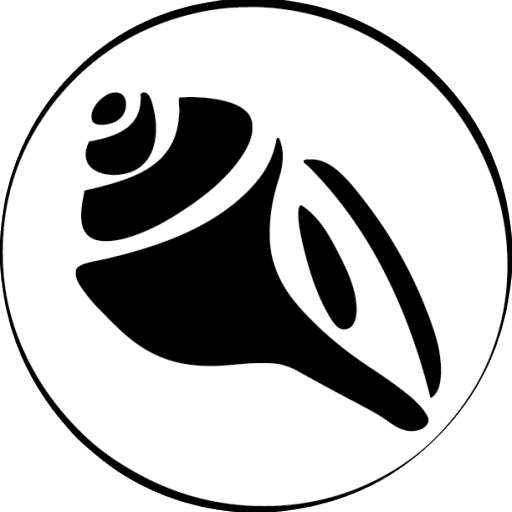 Calypso Editions is a non-profit, independent press committed to bringing timeless work into print. Help spread the word! For more information on our titles, just visit our bookstore, or contact us directly at info@calypsoeditions.org.